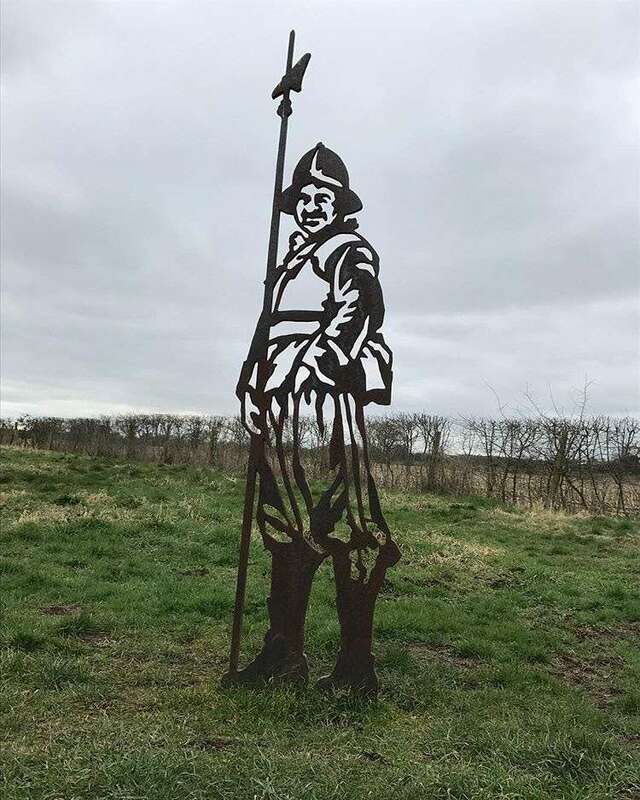 Brexit and the English Civil War – For the fainthearted . . .
England’s Civil War divisions are re-emerging. In the Seventeenth Century, a London-based elite drew the ire of an ideologically-based populist movement. Charles I became a martyr in the eyes of supporters of the Crown and in the liturgy of the Church of England. The perception that he was aloof and indifferent did not endear him to those among his subjects who rallied to the Parliamentary cause. The Parliamentarians were an amalgam of groups that would now be perceived as from the radical Left and the radical Right. The Levellers were democrats, groups like the Diggers were proto-socialists, but the Commonwealth that they espoused was to become one that was dominated by the radical Right. The authoritarian Oliver Cromwell was supported by Puritans who sought to impose a vision of society rooted in Old Testament theocratic views. The radical Left was suppressed; Levellers were imprisoned; dissent was not tolerated. The Brexit movement emerged from a sense that a distant elite was determining people’s lives. The elite was impervious to calls for reform. European institutions were a source of great wealth for a small group of individuals. Even this month the European Court of Auditors announced that the European Commission lacks “comprehensive information on the scale, nature and causes” of fraud in European Union spending. The Auditors commented, “The perception among seven out of ten EU citizens is that fraud against the EU budget happens rather frequently, even if the situation might be different. Unfortunately, anti-fraud activities to date are still insufficient.” That the European Union itself admits that members of the elite have fraudulently obtained public funds, and that action has not been taken, is a damning indictment of the institution, perceived by many as being as rotten as many people perceived the monarchy in the Seventeenth Century. The rejection of a body perceived to be elitist, autocratic and unaccountable might be welcomed by people who seeking a progressive alternative, were it not that the rejection of the European Union opens the way for domestic autocrats who seek to curb workers’ rights, eliminate safeguards on working conditions, and impose a society where a domestic elite replaces the European elite. Within the Left of the Labour Party, there is a hope that a future Labour government will now have the power to implement a socialist manifesto, untrammelled by any of the restrictions of the neo-liberals in Brussels. It seems more likely that in a post-Brexit society, it will be the radical Right who will gain the upper hand and that the public spending cuts and the continued dismantling and privatisation of the National Health Service will continue, until the people grow tired and decide that the former elite were preferable. The Commonwealth did not endure long. In 1660, Charles II rode south from Scotland and the old elite regained power. The post-Brexit scenario is likely to follow a similar path, with the ordinary people suffering the pain, as they did after the Civil War. 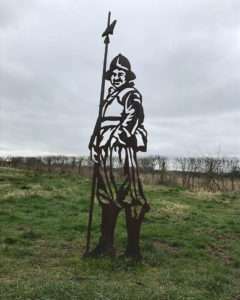 Steve Ellis prof of Hist in NUIG often commented that Cromwell was viewed very differently on both islands. 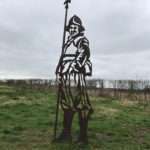 But what he didn’t mention was he was viewed similarly in the Welsh marcher counties as he was here in Ireland. On the topic though I agree with you about the elites. But one thing that struck me over the last 30 years was just how little was made of the farm subsidy to gigantic landowners by the left. It always seemed insane to me that farms north of 200 acres got anything at all. But downrtight doolally those above 2000, like you see in Lincolnshire and with landowners like the Howards, Percies and Thynnes. I was disappointed when the UK voted to leave the EU. I know that the EU has lots of faults and problems even though its funding and openness changed Ireland for the better. I have come to the point where, if it were not for the risks to peace in Ireland and the Good Friday agreement, I would wish that the UK just go now. At this point if the UK were to stay in the EU it would have to swallow its pride and, as it expects the 27 to roll over and give it cake while it eats it, the climbdown would be too much for May and her supporters to take. I think everyone is heartily tired of the whole thing at this point. Demographics mean that the whole process will have to be reversed in years to come.